I’ve been thinking a lot about my writing process this week. Unfortunately, I’m also buried in another rewrite of The Book so haven’t been able to shape those thoughts into a coherent blog post. A process-themed Friday Five shall have to do – for now! 1. 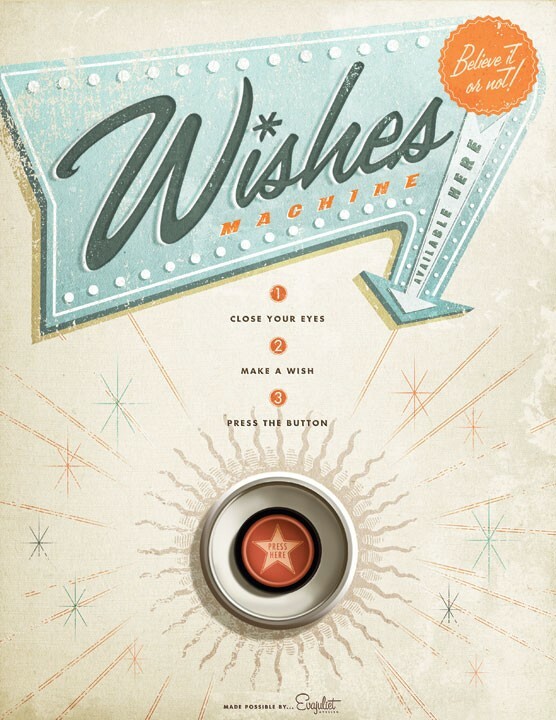 First off, this thoughtful piece on applying business project strategies to writing a novel. 3. Also, this short tumblr post from YA author Kiersten White made me smile at an otherwise tense ‘throwing the ms against the wall’ moment. 4. 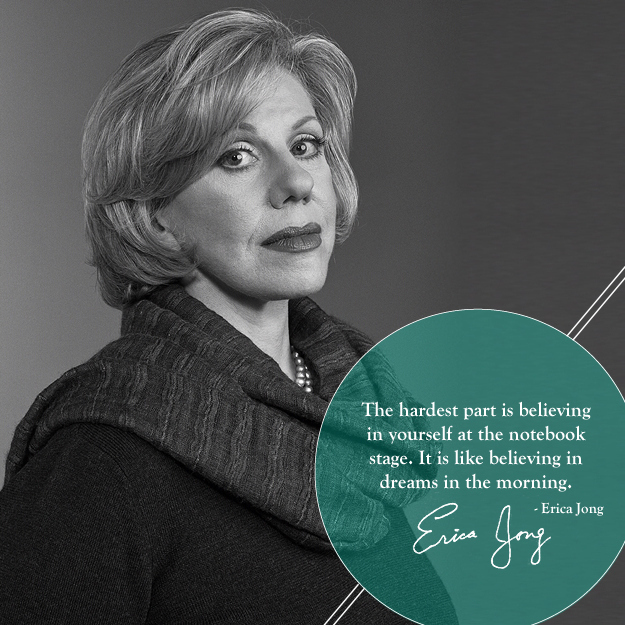 Buzzfeed’s 30 Indispensable Writing Tips From Famous Authors. 5. If you’re at the beginning of a writing project and wondering exactly how a professional, succesful author does it, Holly Black has kindly listed daily word counts for one of her books, and then described her editing process here. I started reading blogs about seven years ago. When I joined an online writing forum and met lots of nice, helpful people, I began to read their blogs. I read the blogs they recommended and followed links and soon, like Alice falling down the rabbit hole, I found myself in a magical new world. Anything at all that I was interested in – craft, recycling, parenting, thrift, writing, reading, Buffy the Vampire Slayer – I could find someone who was writing about it. I’ve made friends, been entertained and informed, learned new skills, and even gotten freelance work via blogs and blogging, but I’m still constantly amazed and thrilled by the sheer number of lovely people doing interesting, creative things, championing issues and trying to make the world a better place, or just supporting each other on t’internet. All of which is a long-winded way of saying ‘thank you’ to one of my more recent blog discoveries. Lulastic and the Hippyshake is run by Lucy. She covers activism, parenting, recycling and re-using, and craft, and is very funny to boot. Do go and say ‘hi’. I recently entered (and won!) a giveaway that she ran and look what arrived this morning in the post. 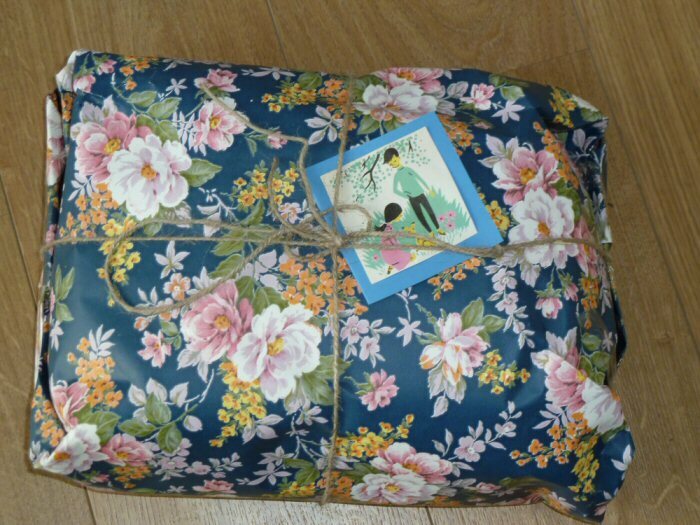 A beautifully wrapped parcel of goodies from a new blog friend. Thank you so much, Lucy. 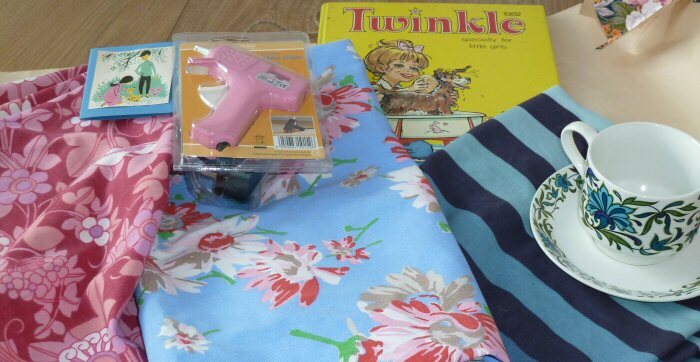 I can’t wait to get crafting with my new fabric, book, and glue gun, and I *love* the china. What a fabulous way to start the week! La la la… Ooh! Pretty! Yes. As you may have gathered from my lack of blogging and the title of this post I haven’t exactly got back into a solid work schedule. Still, the kids go back to school over the next couple of days (darling daughter starts high school on Wednesday – argh!) and I have set up my computer and desk in my new office in readiness. I still can’t believe I have a place all of my own in which to write. I am so very, very lucky. My mum made me some beautiful bunting from vintage fabric (thank you!) which I just hung on one wall, I have a big noticeboard just waiting to be filled with index cards and post-its when I’m next plotting/structuring a book, and I just clicked ‘buy’ on the lovely print above. 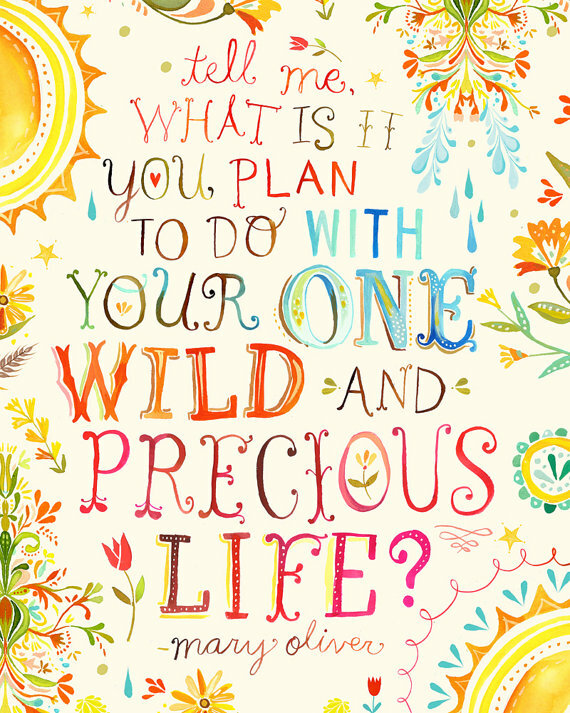 I’ve always had a weakness for a good quote and I really like the Mary Oliver poem from which this one is taken. It’s been a wonderful summer break and I will miss my children once they’re back at school, but, in all honesty, I can’t wait to get into my office and close the door. After the Big Rewrite I had a week off (a staycation with my lovely family). We took the kids to the beach, had a couple of days out in Edinburgh and went on a camping trip with friends. We had lie-ins in the mornings and wine at night and I did lots of reading. Bliss! Since then, I’ve been trying to finish a few house/garden jobs and to get back into work. The kids are still on holiday (another week or so to go) but I really want to get my new office ready for my ‘official’ return to work when they go back to school. I need to paint my second-hand shelves and move my desk and computer in, not to mention prettify the space. When it’s ready I’ll take some pictures and pop them up here. I’m also swithering (no!) between projects and getting annoyed with myself for my lack of focus. I’ve been thinking about strategies for dealing with that and for improving productivity but will ramble about them on another day.